Maximise the impact of your portrait shots with a lens that offers a fast maximum aperture. We look at the best lenses for portrait photography. If you shoot portraiture and people pictures more than landscapes or architecture, you’ll want to consider the lenses you use very carefully. While we’re all for saying a great portrait can be taken with virtually any lens in the right hands, there are certain lenses that are tailored towards getting better portrait results than others. To draw a viewer’s attention to the heart of the image, or to the eyes in the usual case of portraiture, a lens that allows you to dial in a fast aperture will allow you to create a shallow depth of field. However, it’s not all about the speed of the lens and aperture. You’ll also want to think carefully about focal length and how close or far you’d like to work from the people you’re photographing. Sometimes it can be good to shoot from further afield to capture those spontaneous, candid moments that don’t always present themselves close up. If you’re looking to improve your people pictures and refine your portraiture skills, the following are worth a closer look. 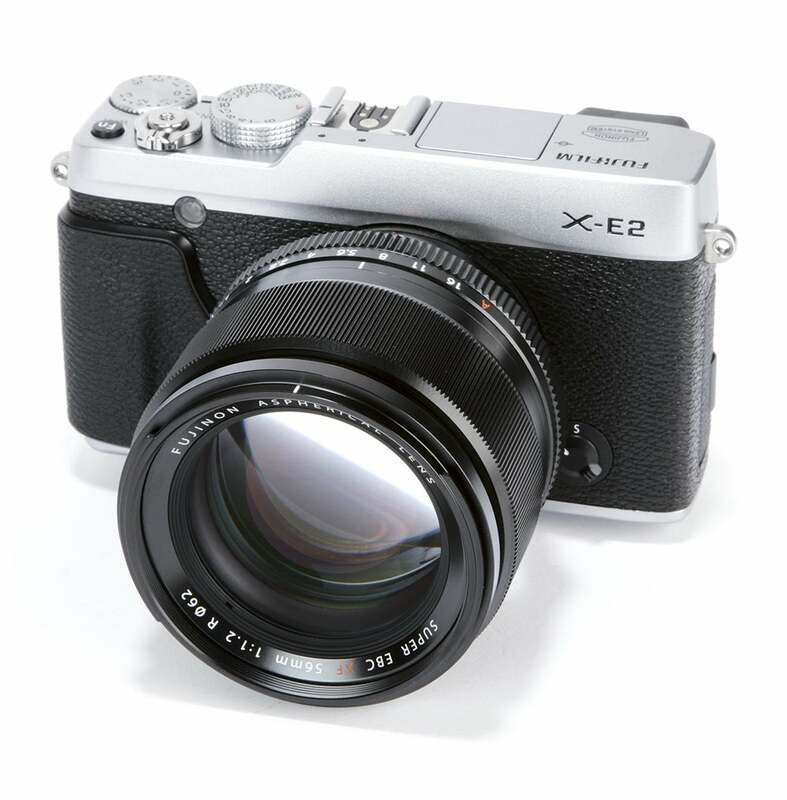 We have listed the focal lengths for a camera with a 35mm full-frame sensor. Use the conversion table to find out the equivalent focal length for your camera and system. There are many variants of the classic 50mm lens out there, with apertures typically ranging from f/1.8 to the more expensive f/1.2s. If you’re working to a strict budget, the trusty 50mm f/1.8 is your best bet and will give you the ability to blur backgrounds more easily than you would with your standard zoom – without breaking the bank. If you can justify spending a bit more, you can expect all-round better quality in return. 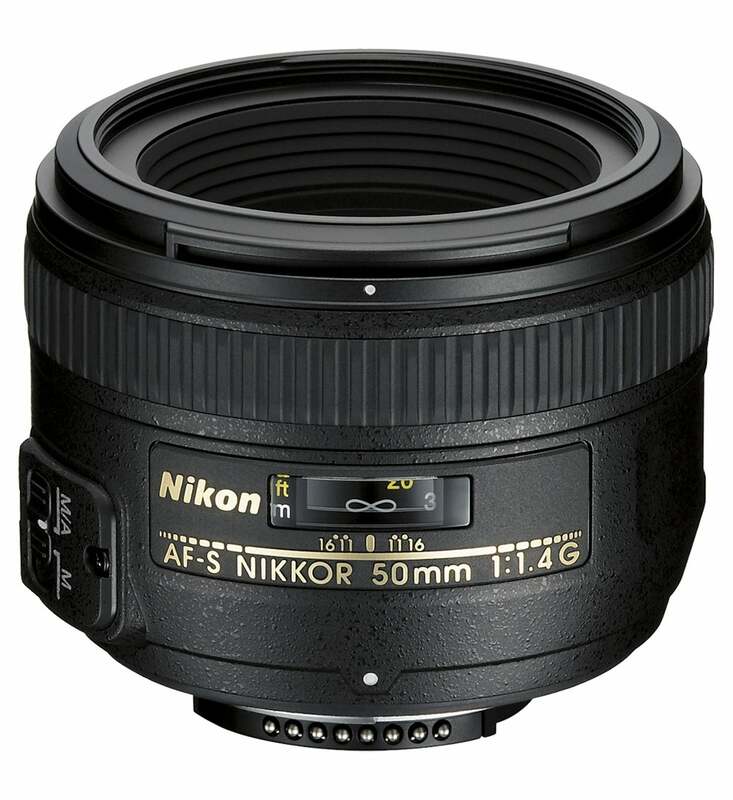 Look at a 50mm f/1.4 and not only can you expect greater light-gathering capabilities and a slightly faster fall-off in terms of depth of field, but these lenses are generally better made and more robust with superior optics. If you’re an APS-C DSLR user, a 50mm f/1.4 remains a great lens for portraiture. Equivalent to around 75mm, these lenses are a great option if you’d like to create greater distance between you and the person you’re photographing – which is perfect if you’d like to work in a less intimidating manner. Just like 50mm primes, there’s a good range of 85mm lenses out there well suited to portraiture and they typically come with f/1.8, f/1.4 or f/1.2 maximum apertures. Again, the most affordable 85mm primes are the f/1.8s, but there are some excellent 85mm f/1.4s and f/1.2s available. An 85mm prime is a popular choice among those using full-frame DSLRs. Rather like a 50mm lens attached to an APS-C body, an 85mm lens on full frame is perfect if you’d like to shoot portraiture with a more inconspicuous approach – some people don’t take too kindly to a camera being pointed at them up close. Being longer, an 85mm lens also helps to compress the perspective, but remember if you use one attached to camera with an APS-C-sized sensor, it will be equivalent to around 127.5mm with a 1.5x multiplication. too, but their versatility for shooting portraits is second to none. If you’re unsure of the distances you’re going to be working from, a 24-70mm standard zoom lets you choose your preferred focal length and allows you to work quickly to get the shot. For example, one minute you might want to shoot at the wide end of the zoom to ensure you contain the people or person you’re photographing in their surroundings, whereas the next minute you want to shoot a tight head-and-shoulders shot. A standard zoom will allow you to do this from the same fixed position, while their fast maximum aperture will let you create a shallow depth of field easily. As well as manufacturers’ own-brand standard zooms, there are some excellent third-party examples to consider. Mounted to an APS-C DSLR, a 24-70mm standard zoom is equivalent to around 36-105mm with a 1.5x multiplication. Although this may not be as wide as it would be mounted to a full-frame DSLR, it remains a very versatile focal length for portraiture, particularly if you want a better optical performance than your current kit lens, or possibly see yourself upgrading to a full-frame body in the future.